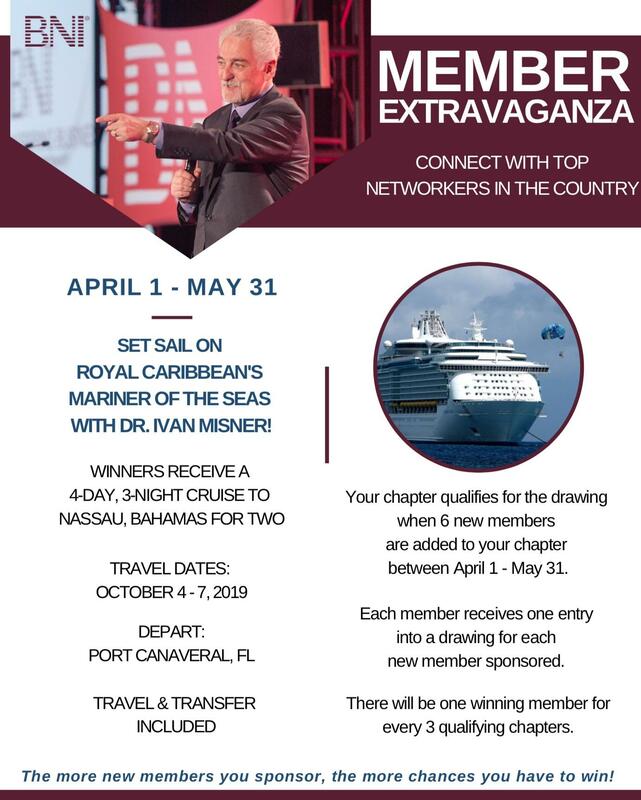 Are you ready to Visit a BNI Chapter? BNI provides a positive, supportive, and structured environment to exchange quality business referrals. 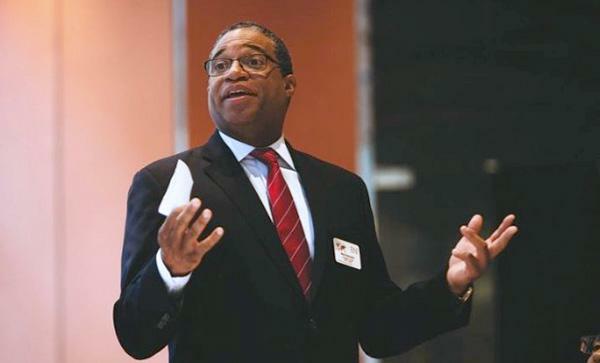 Manhattan BNI Co-Executive Director Michael Brathwaite helped bring BNI to Manhattan 20 years ago. For over 30 years, BNI has used a simple but elegant philosophy that exemplifies membership, "Givers Gain," or in other words, "what goes around comes around." Based on what members reported in BNI Connect, the organization passed millions referrals that generated an amazing $9.3 billion worth of business for our members last year! In Manhattan, we currently have more than 1500 members in 51 Chapters. 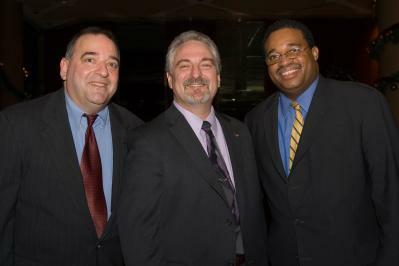 More than 20 years ago, Manhattan BNI Executive Directors Mike Brathwaite and Todd Hallinger had a vision few recognized at that time. They shared a belief and passion that Manhattan could support a referral marketing platform like BNI and thrive. It has been a great journey for many and we continue to learn and innovate as we grow. We have a highly talented team of Directors available to coach and mentor all aspects of networking within Manhattan BNI. We pride ourselves on providing a state of the art website where you can now explore our community and see what we can offer you. But, only seeing is believing, and we encourage you to visit a chapter near you soon, for as some sales expert noted, "you can't give a haircut over the phone." We look forward to meeting you at a Chapter event in the near future. Happy networking and good luck!